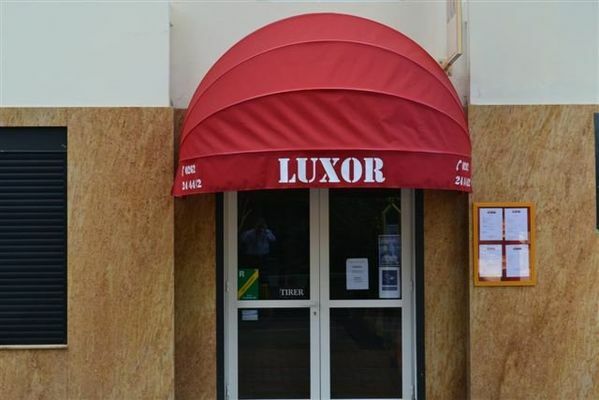 Luxor Restaurant in La Possession serves world cuisine. 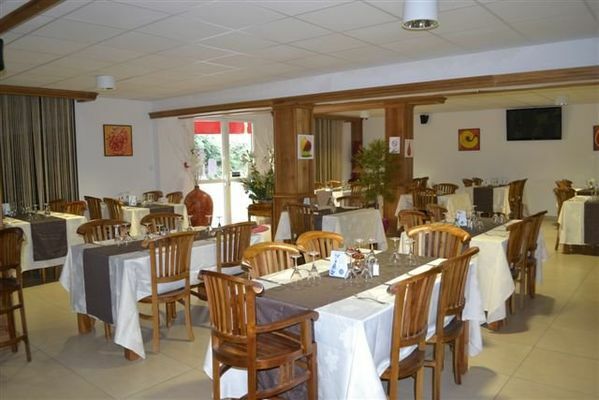 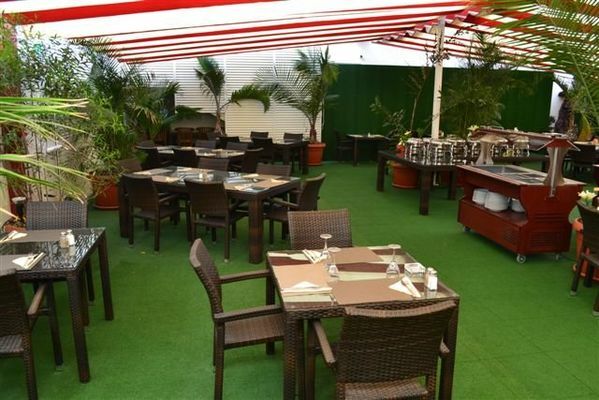 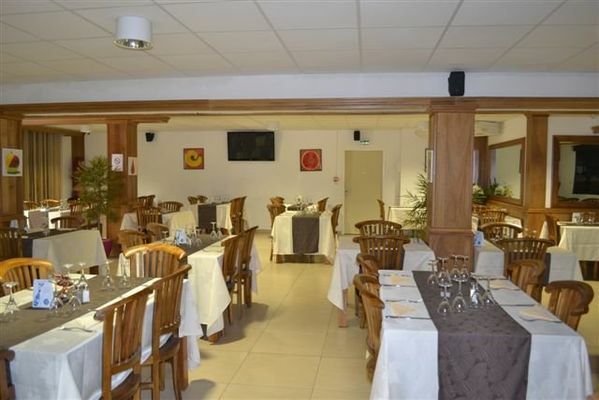 The restaurant has a large room and a terrace with a capacity of 250 diners. The setting is meticulous and chic. 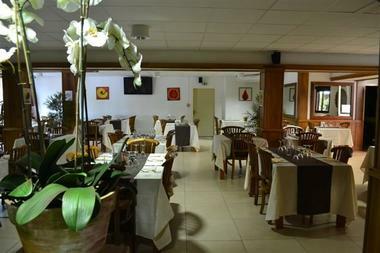 The dishes are cooked using local and fresh products.. The restaurant is open non-stop from 6 a.m until midnight every day.